Our Men's Bible Study meets the first Sunday of every month following our service. We meet in the Consistory room from 12Noon - 12:30 or so. Grab a cup of coffee and join us!. 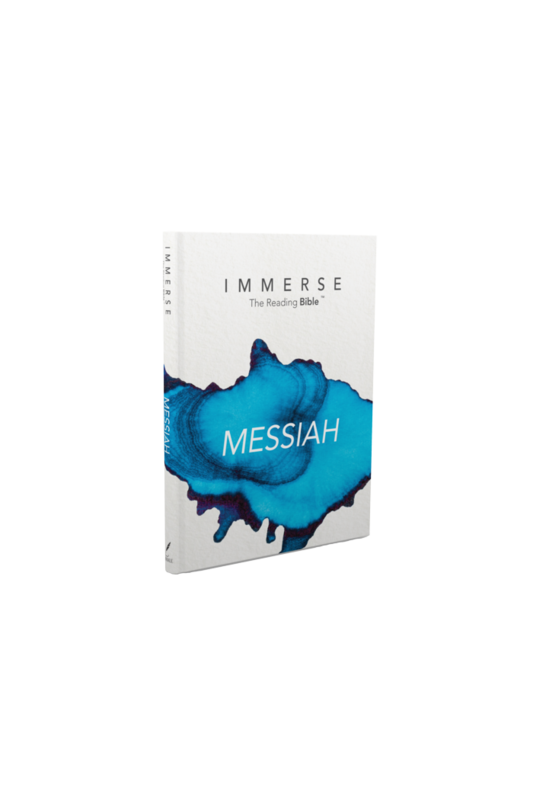 We will be using a the new Immerse Bible by Tyndale Publishing. This will be an interactive bible discussion group where we will share our experiences and the application of the Bible to our daily lives. With this study we will read through the entire Bible in 3 years. 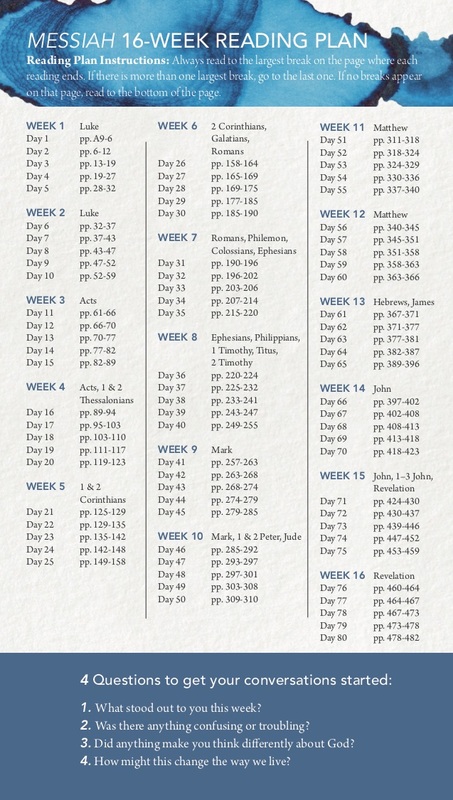 Below is a link to the Immerse Bible web-site to give you a sneak peak at study. The study plan is included below for your use if you care to. Please contact Phil Melius @ 201-965-7847 if interested so we can order you a book.